Hi and welcome, please read the new announcements if there are any. If not, enjoy your stay! ~Daniël. 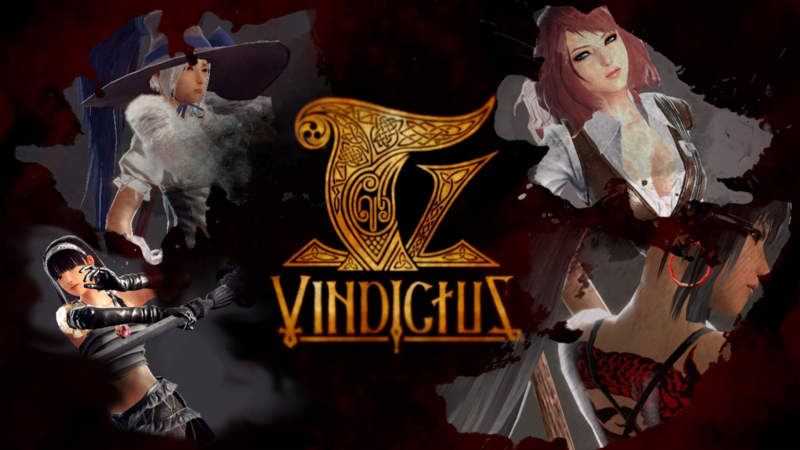 This is a forum for Vindictus Europe. Have any of you seen spear lanns actually using gliding fury in combat? All the videos I saw were of people spamming hurricane which is quite boring. Is the skill weaker now? It should be able to out damage spin2win shouldn't it?... Dam you xe... they should have made a hybrid like china did. they have the coolness of XE version but they didn't nerf the bosses. I always use Gliding Fury whenever I hear the sound of a critical hit. I do spin though, but that's just when I'm being lazy. Anyway, haven't played for some months so I can't tell you exactly what they changed. But I heard something about reduced crit rate. On a side note, GF beats Hurricane in terms of damage. you played the XE version? I totally overlooked the title and just blindly posted. I believe they are "slower" in XE (Idk thought). They aren't slower. They just react when you do alot of damage. That was on normal mode. They don't move any slower on XE than on premiere on hard mode. So just play it all on hard. » Mr Spear, Brimsdown Enfield, makers of Spears Games like Scrabble.